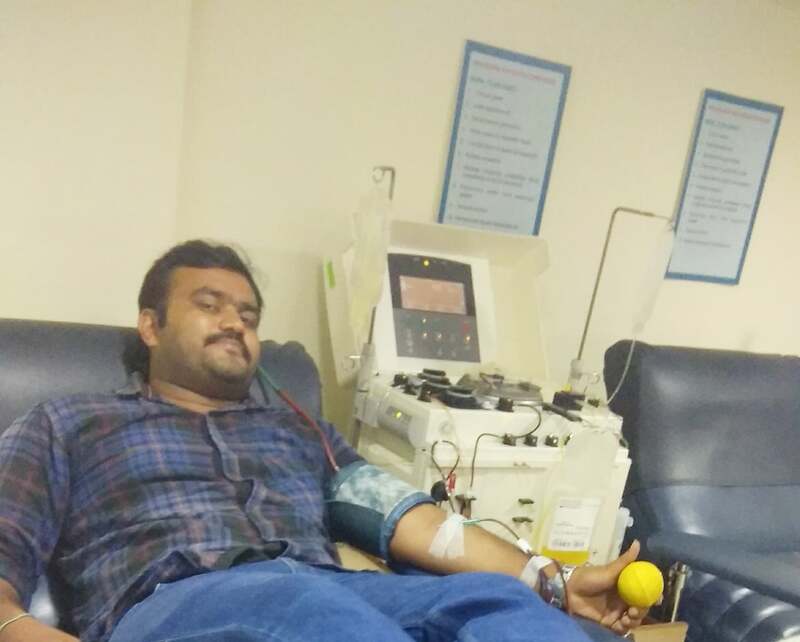 Our ECM member Naveen Kumar and Sai had donated blood for bypass surgery at KIMS hospital, Secunderabad. Appreciated your great help. 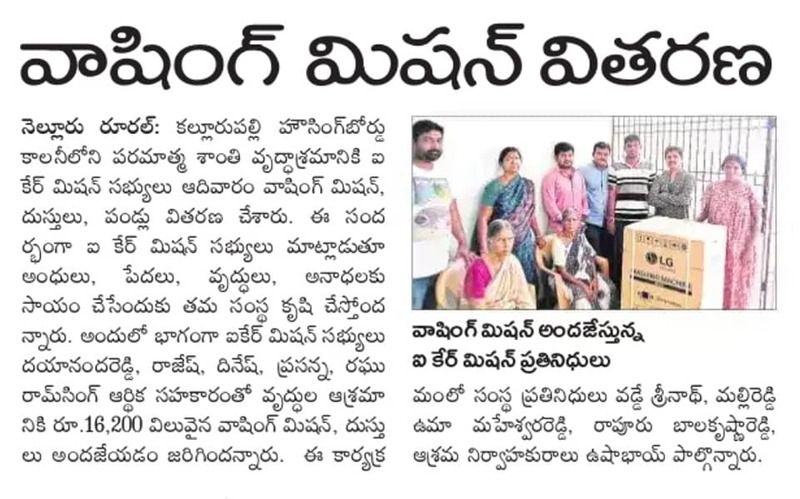 Thanks a lot Naveen & Sai. 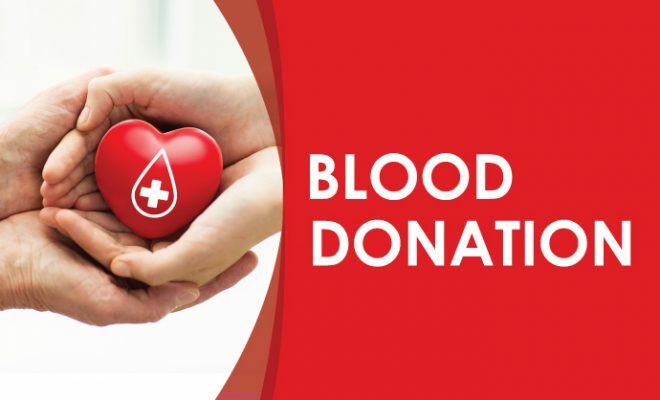 Jeevan Reddy and Bala Krishna Reddy had donated blood for bypass surgery at KIMS hospital, Secunderabad. Appreciated your valuable time and help. 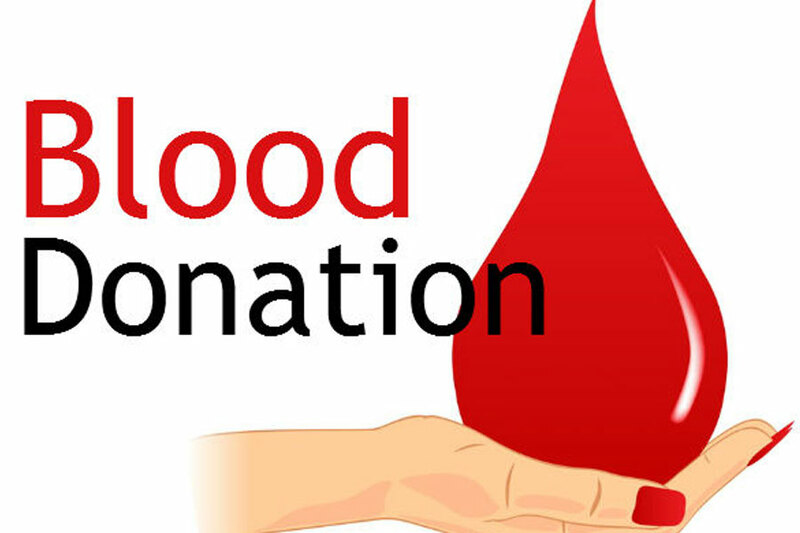 Donated B +Ve Platelets to Lukemia Patient @ Appollo Hospital, Hyderabad. 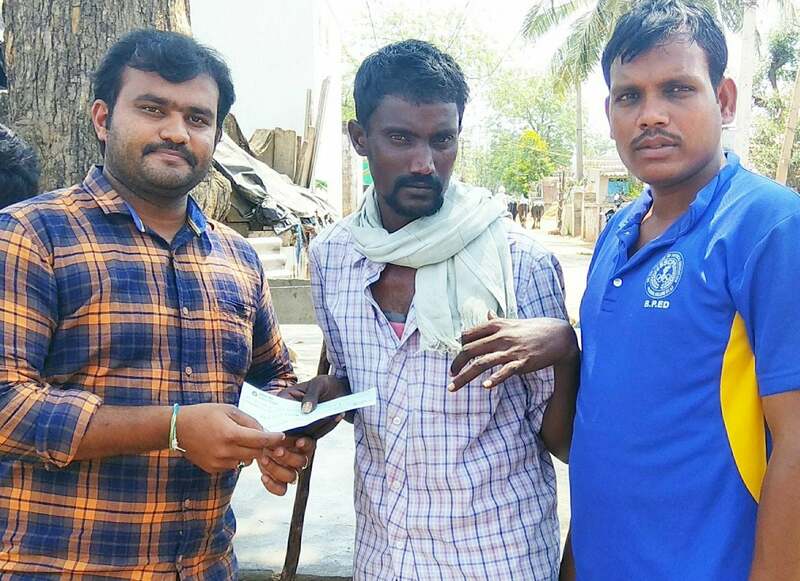 ECM has donated ₹5000 to Daddala Mallikarjuna who has been suffering with Paralysis. Sincere thanks to contributors.